Yearbook Club meets twice a month on Wednesdays from 2:45 pm – 3:30 pm in Room 214. Students work on the yearbook, choose the cover and design and help Mrs. Schall throughout the year to put the yearbook together. The yearbook staff has been working hard to get photos taken so that we will have a yearbook to be proud of in May. Sports pictures are being put in as they are taken. The yearbook staff will be working to get pictures of all the clubs in the weeks to come. Everything is coming together as this school year flies by. If you have not already paid for your yearbook, you still have some time. Payments may be submitted online or an order form may be obtained in the school office and mailed directly to Jostens. 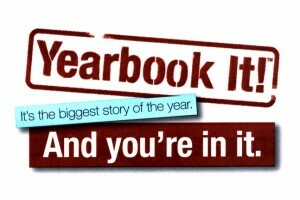 Don’t miss out on receiving your yearbook at the end of the year!